Our Mill Boards are reclaimed from the many redundant mills in Yorkshire that are either being demolished or converted for other use. 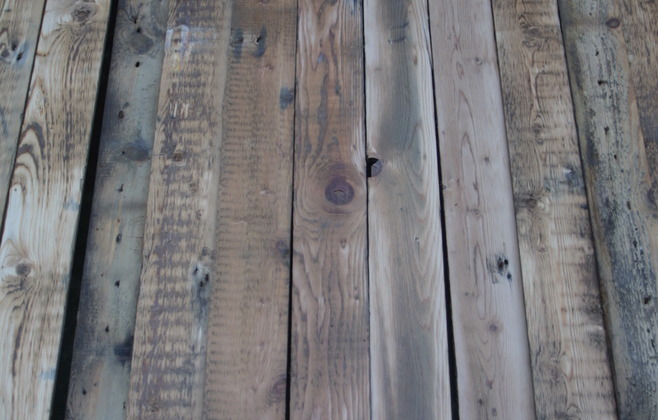 These Mill Boards include various softwoods that have previously been used as roof boarding and are now primarily used for wall cladding adding a rustic industrial look to a room. 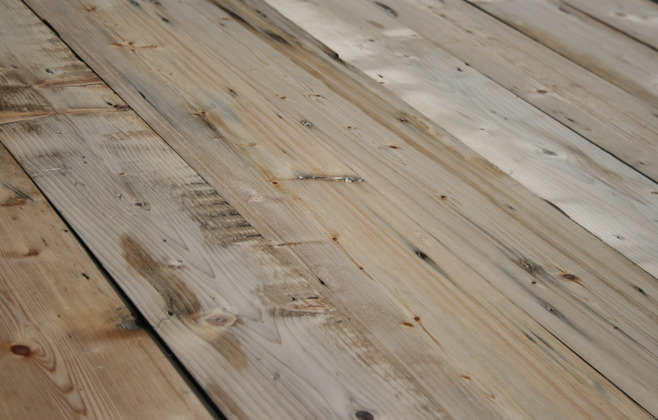 We supply these products raw, lightly sanded or twice sanded and can enhance the boards with a range of coloured stains or PAL paints which can be distressed to achieve a totally unique wood finish. We also offer further reclaimed hardwood floor options within our Bassenthwaite Collection.